Description: The berries are oval-shaped, juicy, and translucent. 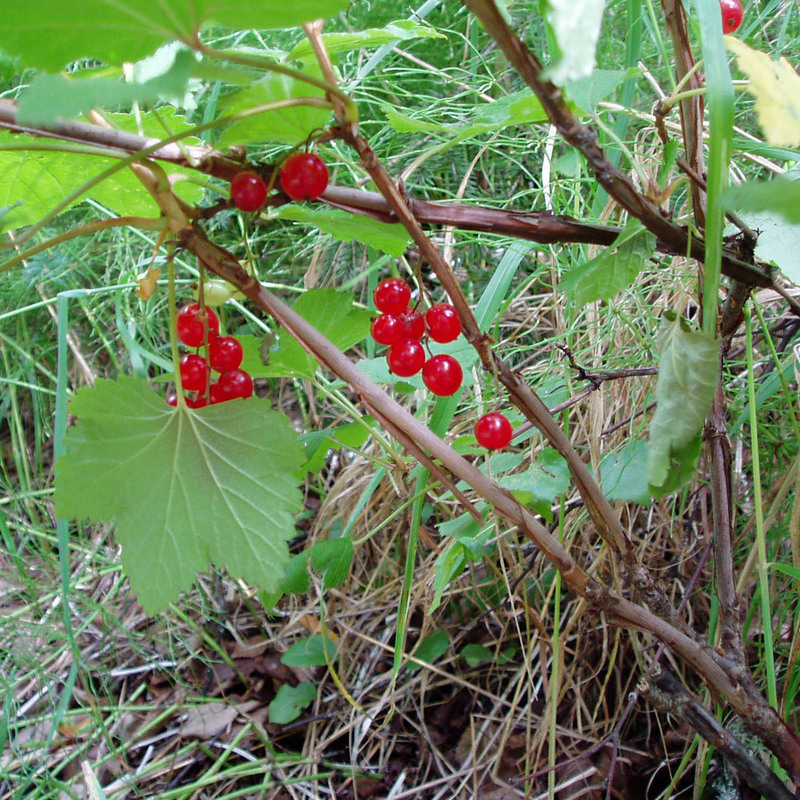 This plant is often confused with the Highbush Cranberry. The berries are very similar, the leaves are somewhat similar, but the bark is different. The bark of this plant is not smooth, but peels off in curly strips. The leaves are strikingly maple-like in shape, but if you look closely, the vein pattern is clearly different from the maples. Edibility: The berries are strongly tart and I like them quite a bit.